Big new release from Black Butter‘s most talked about duo of the moment, Gorgon City. Made up of North London producers Foamo and RackNRuin, the two combined forces and have been winning critical acclaim from genre heavyweights like Diplo, DJ T and Terry Farley with their dark, clinical party bangers. Radio backed already by Radio 1, 1Xtra, Rinse FM and tipped by i-D Magazine as one of the hottest acts to watch this year. 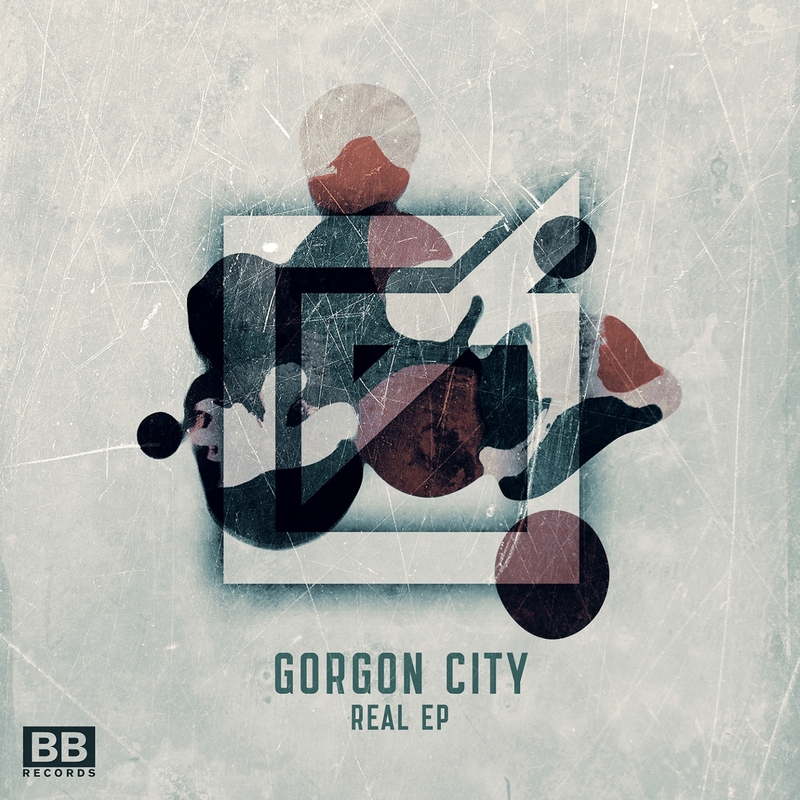 Gorgon City are releasing ‘Real’ featuring the vocals of Yasmin and it’s been earmarked as one of the earliest scorchers of 2013.